I had asked my husband to write his side of the story on how we met for the blog. And he agreed! Here is his story…in his own words…Enjoy! It was one of those moments you may see portrayed on hallmark. It’s a story as true as it may seem cliche. I had stood up to ask someone, anyone, to dance. No, I wasn’t desperate. Though I didn’t have a plus one myself, I was at a social dance that featured big band tunes. Before I go on, I’ll preface a bit to help lend context. 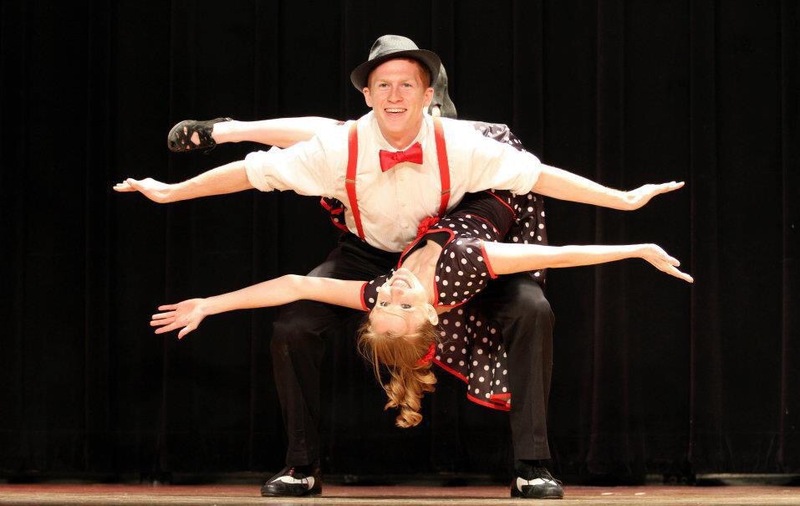 Before my freshman year of college, I had developed an interest for learning how to swing dance. If you’ve never tried it or seen it, look it up! It’s a lot of fun! Before I go on, I have to say that it is pretty incredible how God orchestrates our circumstances and no, I don’t believe in coincidence, mere chance. Yea…we were kind of tired at that point. However, and please forgive me all of you romantics, it was months from then when we contacted each other again. That’s a whole other story. But I will say, it was a day after praying for direction and help in all of my relationships, friends, family, and, God willing, a bride, that I had received a message from this lady asking if I was ever going to come to another swing dance again. That lady was my now bride of a little more than 4 years, Vanessa. And as they say, the rest is history. It wasn’t long after her message that we had our first date and no longer than that I decided that this was the woman I wanted to love for the rest of my life. If you’re a human being, you understand how challenging life can be. And if you’re a married human being, you can understand the unique challenges that marriage can bear, but I have to say (and I hope you would agree) it is so worth it! Marriage never worked out because 2 people “fell in love.” Marriage works because 2 people decide to love and with the help of God we have had 4 beautiful years together and, God willing by His grace, we’ll have many more! Well, that’s how it started. I could share more, but to spare exhaustion I’ll leave it there. That’s my side of the story and I’m stick’n to it!